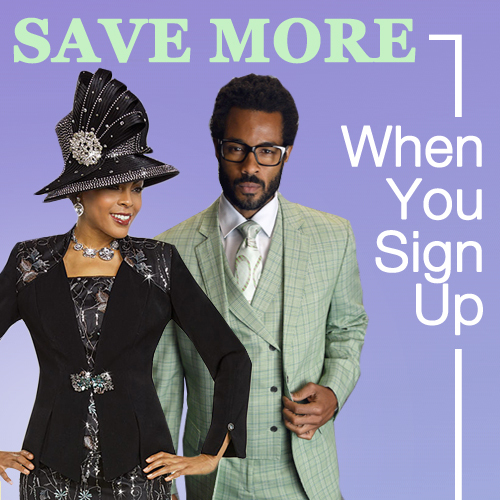 Why Shopping For Church Outfit Is A Serious Business ? Attending church services is one important duty. Any Christian who is not just in the Christian fold for fancy, that is in the fold because they know and understand who God is to them, and they also understand the bible scripture, which admonishes that we should not forsake the gathering of believers. Some folks attend as many as two to three church services in a week ( or more ) and this requires dressing in a particular way to these meetings. Some folks are of the opinion that dressing to church should be a grand affair, because it shows your reverence and respect to God. It shows we honor God. This is right to say because God is most concerned about our inward and outward appearance, and our service to Him, but dressing well to church is an indication that we honor and reference Him. It is an indication that we think highly of Him, and He is very special to us, of a truth God is special to us. If we could dress elegantly to meet important personalities on earth, dressed in our best attires, looking all brushed and polished, like some fine silverware, why then do we think it is nice to meet our heavenly Father looking like the prodigal child? If we can rock the best wears when visiting our friends and family, why shouldn’t we dress nicer to meet with that one who is everything to us, the King of Kings and Monarch of the Universe? God is important to our existence, and he deserves the best of what we have. It is a different ball game if we don’t have, that is quite understandable, but having the best of clothes and deciding to come before Him in shabby clothes, doesn’t show that we love and respect him the way we do. Our casual outfits are not fit to visit a President with, how much more our God? Hence, if you are the type who doesn’t have decent and non–casual attires to wear to church, it is imperative you shop for one as soon as possible, God deserves you looking your utmost best. 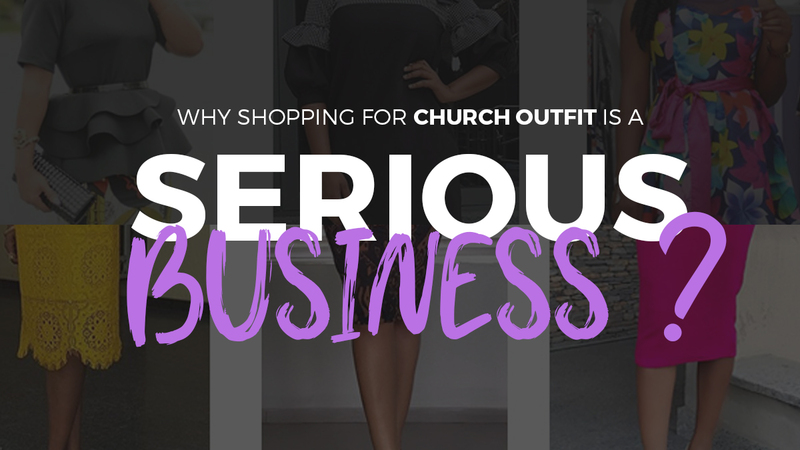 If we can shop for Prom, Weddings, Parties and other social events, then shopping for our church outfits shouldn’t be a big deal. If you need help shopping for the best church outfits, kindly visit Designer Church Suit for all your church outfits and accessories. There is no doubt you will get the best outfits and accessories, at pocket-friendly prices, and the best part is that you can even wear these outfits and accessories from Designer Church Suits to work and formal occasions. That means you are actually killing different birds with a stone. It matters a great deal how we show our love and affection to God and everything that concerns Him. The church is a sacred place. Attending church meetings is also sacred and special, and it requires us to treat it as such in our words, actions and looks. Shopping for church clothes show we understand how special He is to us! That being said, we all have right to shop and dress gorgeously to our Father in the Lords house and we should feel great about it. Happy shopping! !